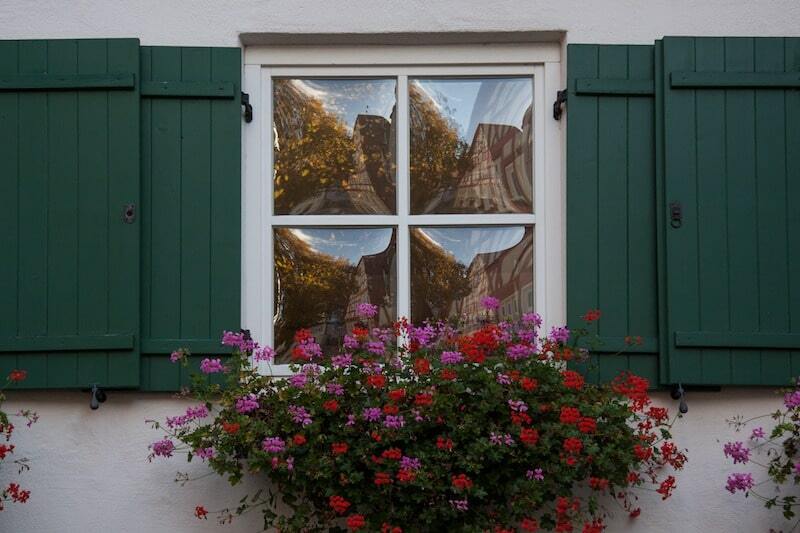 Window shutters can make or break your home’s exterior aesthetic. Not only is paint color important, but a paint job that will protect your shutters against chipping, cracking, and rotting is essential. AllPro can provide all of this for you and your home! Not sure of the right color for your shutters? AllPro’s contractors are trained in color consultation, and can easily assist you in choosing the right color for your home! In addition to picking a color for your shutters, AllPro provides quality and professional painting to ensure that your shutters look brand new for years to come! We are trained in which paints provide optimal protection for both wood and vinyl, so no matter which material your shutters are made of, AllPro is the best choice for painting them! 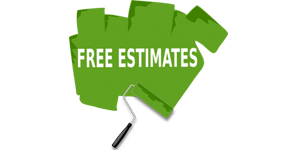 AllPro Painters offers residential carpentry and wood rot repair as part of our exterior painting services. Are damaged or rotted shutters creating eye sores on the exterior of your home? Contact AllPro’s professional craftsmen to repair your wooden shutters and bring them back to life!